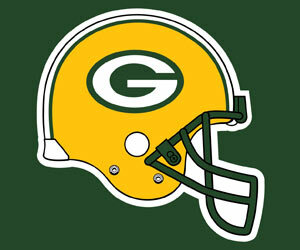 Everyone has their favorite sports team – mine just happens to be the Green Bay Packers. Yes, growing up in the little city of Green Bay did have something to do with it. When you go to the Mall on Packer Sunday and no one is there, but the game is still broadcast over the loudspeaker, you know where the priorities lie. It isn’t hard to keep up on the latest player news or team developments. Living in Minnesota, however, it is a little more challenging to keep up to date on my favorite professional team. Don’t worry, there is a solution – www.Packernet.com is a reliable source that compiles all publications and broadcasts into one feed. You can get the local news from the Green Bay Press Gazette, while still taking in the national news perspective from ESPN. Did I mention I’m so excited for Football Season to be back! ?